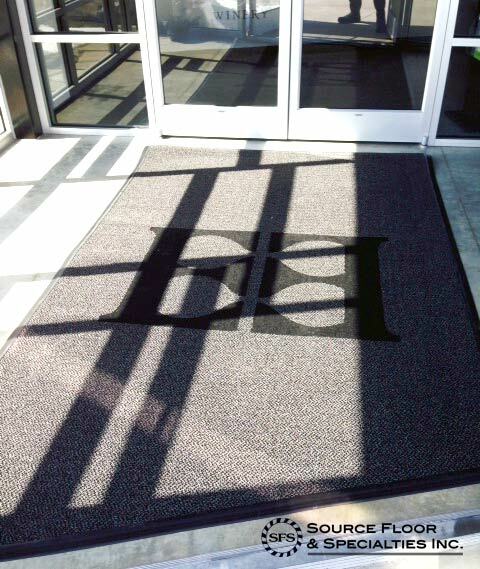 Two EEs Winery - Commercial Flooring & Mats Vancouver | Source Floor & Specialties Inc.
We created this custom angled entrance mat for Two EEs Winery in Huntington, Indiana. Two EEs provided us with the exact dimensions they needed, and we cut our Grizzly FX in Ebony with Black inlay to match. It looks great, and fits like a glove!